R-10640 - Lovely 4 BR, 2 bath home in Towne Point is now available. 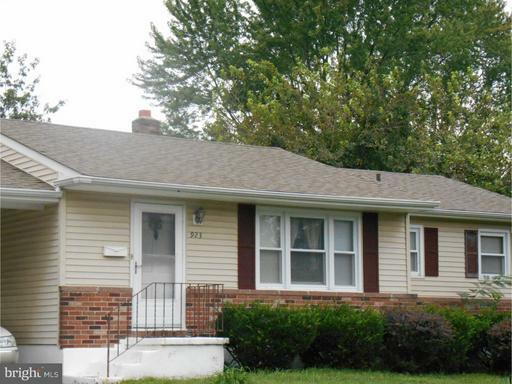 This home is very well maintained with hardwood floors, vinyl in kitchen, carpet in basement. Fenced in backyard, extended black top driveway with carport. Must see to appreciate the home. Note: Photos coming soon.